The PING of Death Finally, to close the discussion, I would like to say a few things about the PING of Death attack. There is a specific ICMP echo variation that could cause a system crash.... The denial of service (DoS) attack is statistically the most used malicious attack out of them all. This stems from the ease of use of the attack, as well as the alarming lethality. Literally anyone can bring down a website with a simple command prompt. The question is- how do you protect against an attack that can cripple your network or website in a matter of minutes? In technical or Hacking language it is also called Denial-Service-Attack.This attack method very famous between hacker.First i am thing show you DOS attack by BACKTRACK 5 but i am final that i am show this attack on Windows by help of CMD (Command Prompt) because command of BackTrack 5 are not simple for everyone.... Answer: A denial-of-service attack (DoS attack) or distributed denial-of-service attack (DDoS attack) is an attempt to make a computer resource unavailable to its intended users. You can always use netstat command to get list of connections under Windows. 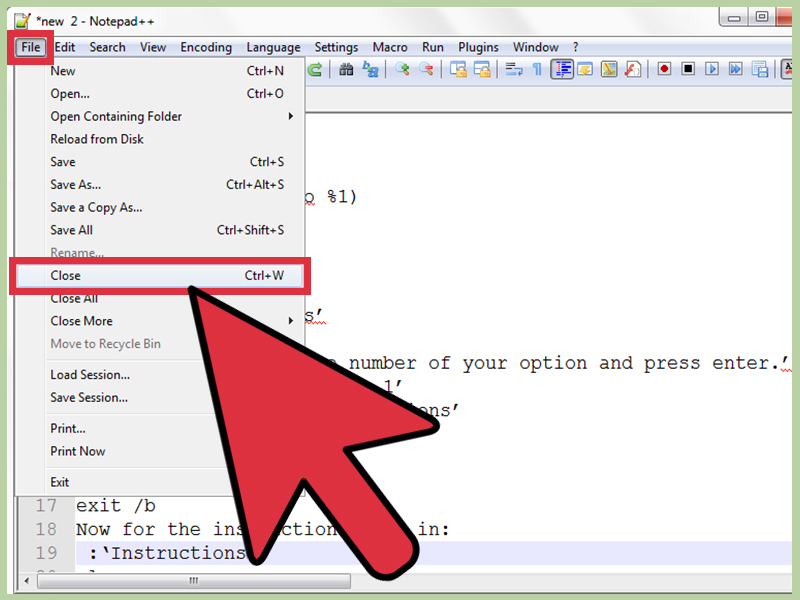 Simply search for CMD or in older versions of windows use the RUN program and type CMD. This should open up your command prompt window. This window allows you to type DOS commands into it. Now click on Attack option. Set the target to your target URL or your target IP and set the number of rounds as per your need and click on start for the attack. As you can see first round of attack is started from multiple zombies and after a time the host will be down. DOS is an attack used to deny legitimate users access to a resource such as accessing a website, network, emails, etc. or making it extremely slow. DoS is the acronym for D enial o f S ervice. This type of attack is usually implemented by hitting the target resource such as a web server with too many requests at the same time.